Very experienced drivers, over 65 years between us. HGV and advanced driver trained. In well maintained, very clean and modern vehicles. Licenced with NNDC, Enhanced Criminal Record Checks and Fully Insured. 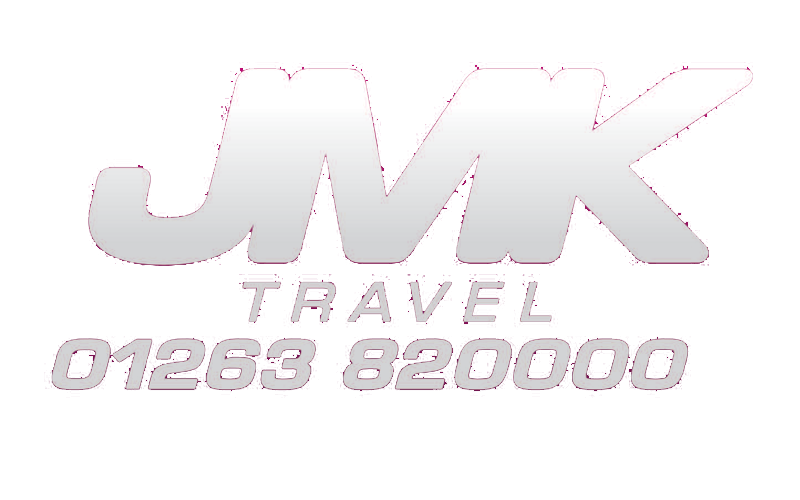 Whatever the reason, local or national, we pride ourselves on friendly, prompt and exceptional pre-booked, private hire service, at competitive rates. 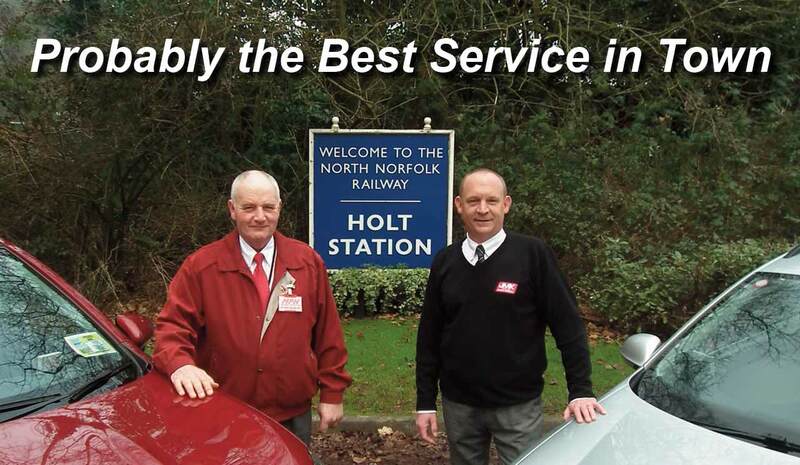 Friendly, prompt and exceptional private hire service for Holt and Sheringham area plus nationwide travel including all major airports and seaports.